Creactive Design is an award winning design and engineering consultancy based in the UK. 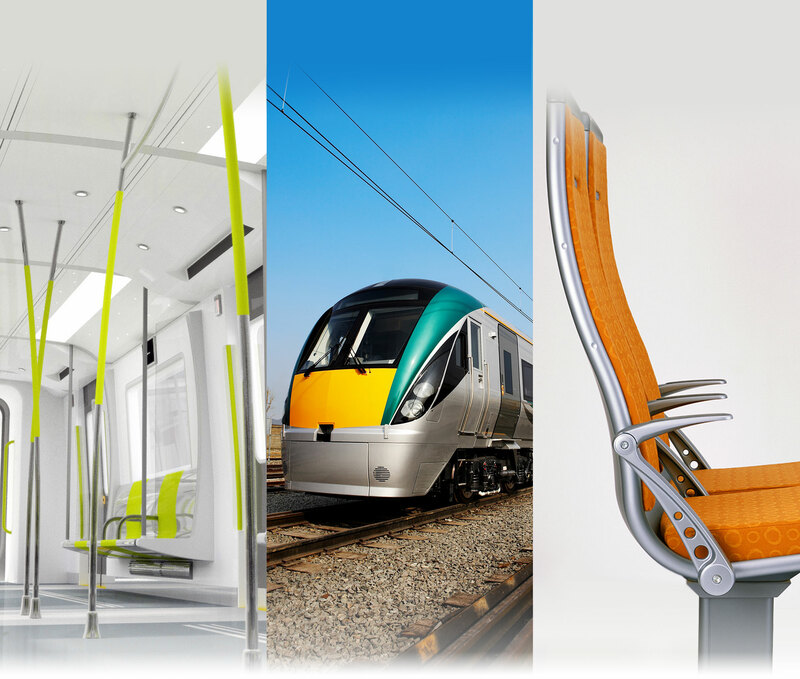 Our transport team design and engineer all aspects of railway vehicles: interiors and exteriors, for rail operators and manufacturers for light rail, heavy rail, rolling stock, driver’s cabs, branding, inclusivity, ergonomics, manufacturing and engineering. 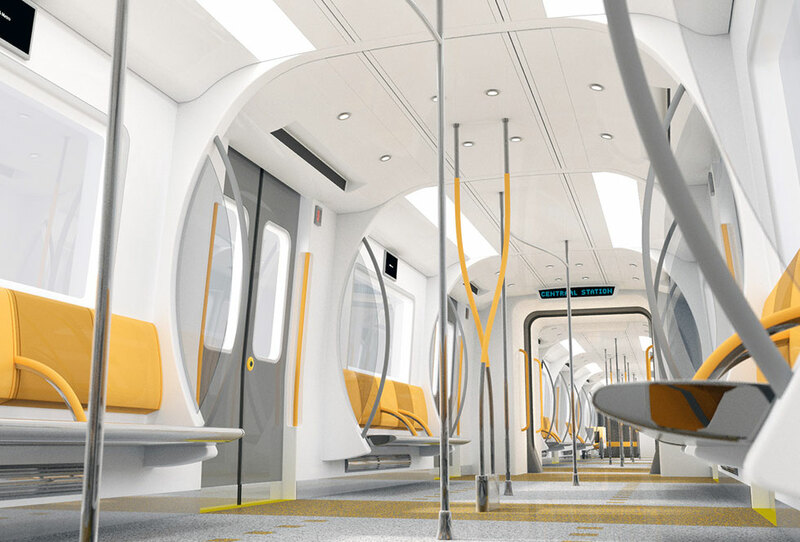 By understanding the fare paying passenger we design spaces that are easy to understand and simple to use, enhancing the passenger experience. 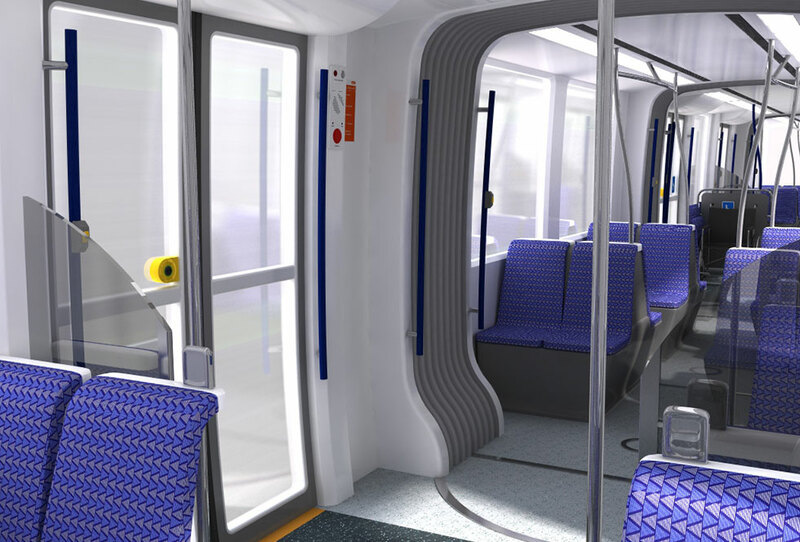 By understanding the fare paying passenger – we are able to design spaces that are easy to understand and simple to use, which enhances passenger experience. 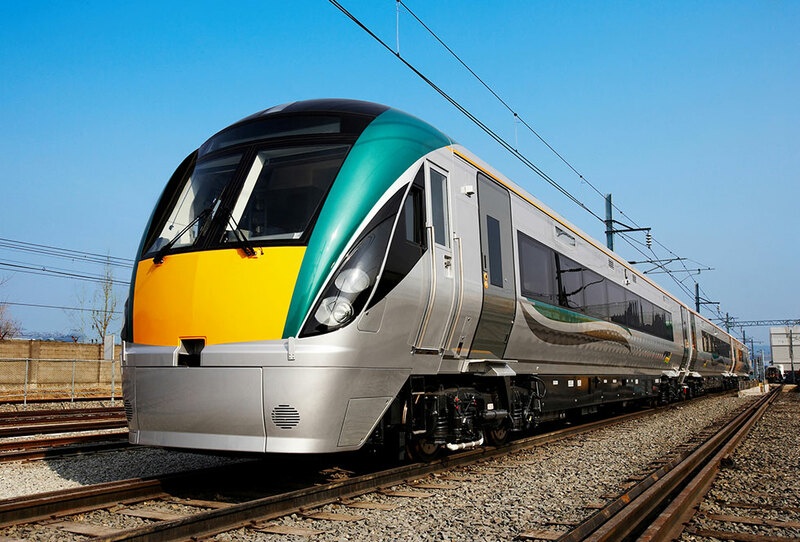 Our team of designers and engineers have skills that extend from light rail and heavy rail rolling stock to railway vehicle design, carriage liveries and exteriors, through to stations and infrastructure. We are experts at developing fresh original ideas that lead to inspired product design – from initial concept through to full manufacture. 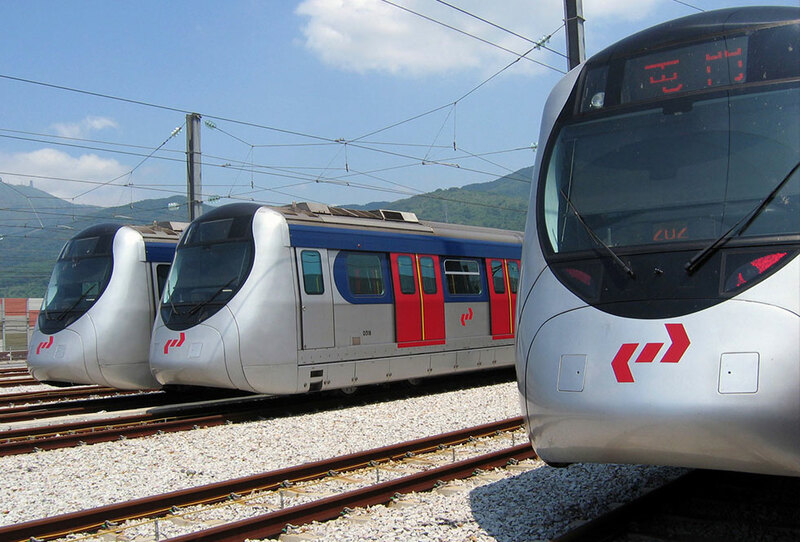 Creactive are a design company with a great deal of experience in the rail transport business. 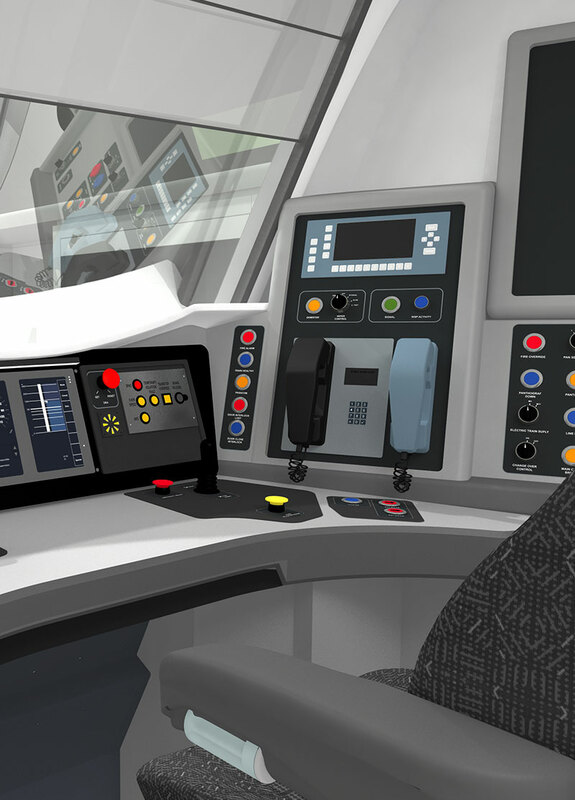 Our knowledge of rail design and its commercial application through design management, is a valuable resource. 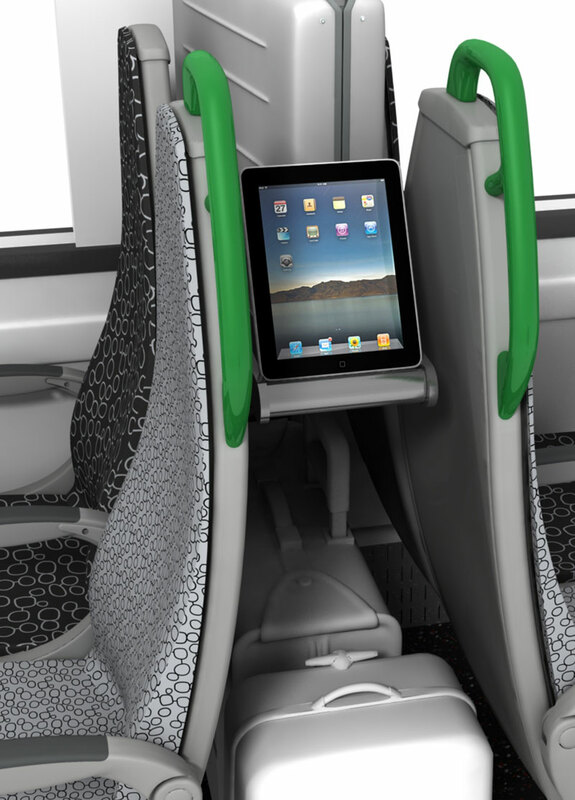 Our design management expertise is gained from many areas of design and from different areas of the transport business (i.e. 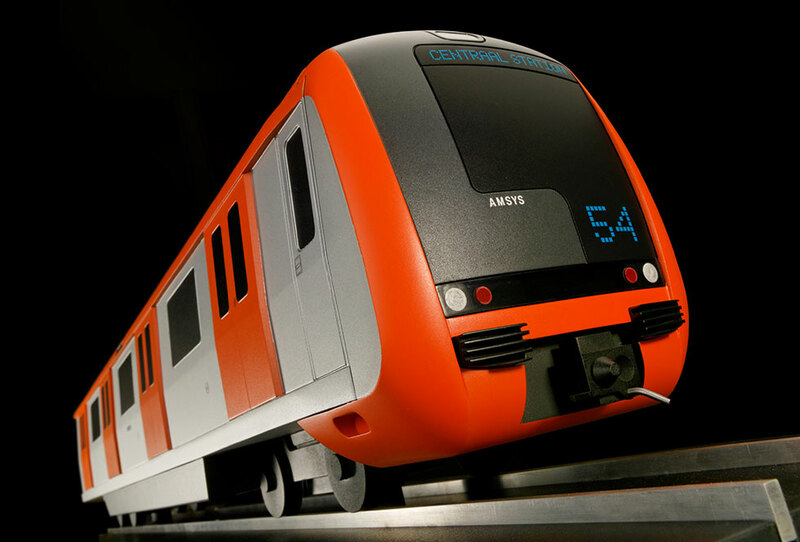 metro, light rail, heavy rail etc). An understanding of rail safety and the regulatory requirements is an essential part of our business. 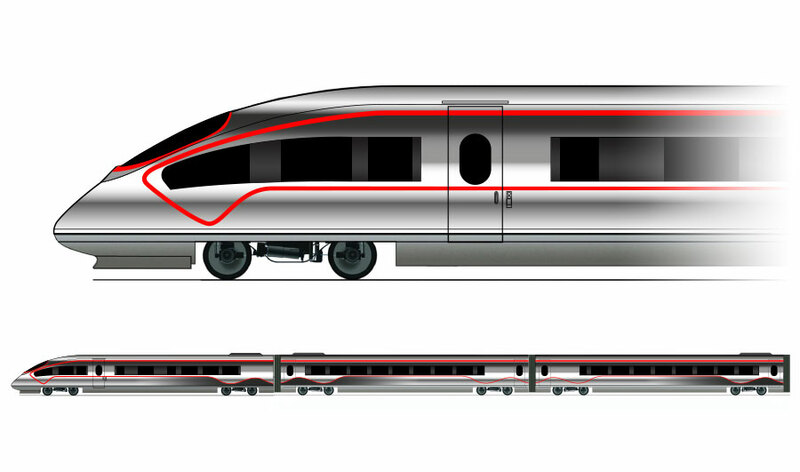 London Underground, KCRC (Hong Kong), Itochu, Kawasaki, Kinki Sharyo, Nippon Sharyo, Modalink (Cape Town), Mitsui, Alstom, Angel Trains, Tokyu Car Corporation, Rotem, Tangshan, Dalian and Sifang in China, Bombardier, NET (Nottingham LRT), Chiltern Railways, Iarnród Éirean, TIE (Edinburgh Tram), Laing Rail, MTRLaing and Vivarail. 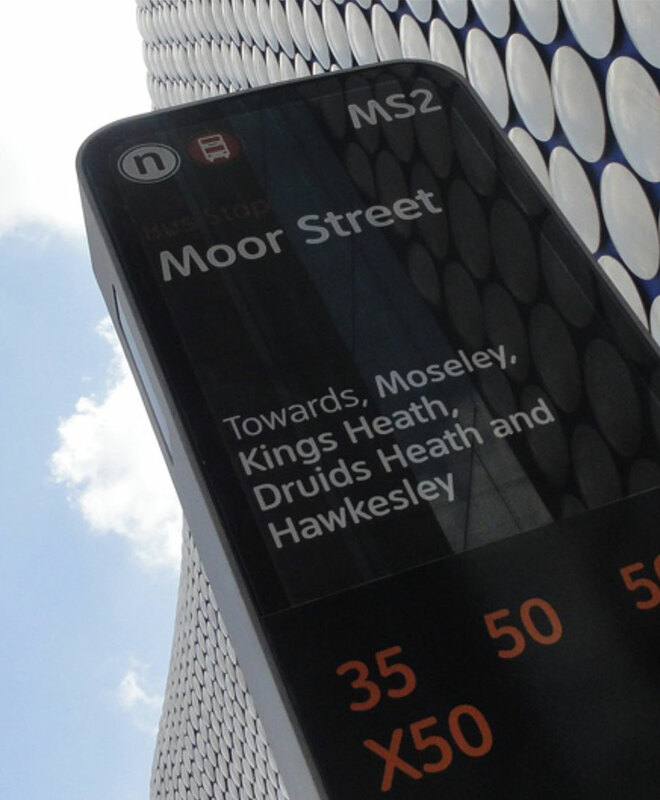 Design is often the glue to hold a project together: most importantly it demonstrates that design-led engineering is both essential and desirable. It is an essential link in the design process as the first principle we endorse is customer-led design which ultimately leads to a second important principle, namely design-led engineering. Most successful businesses manage and exploit these values – improving the chance of success. 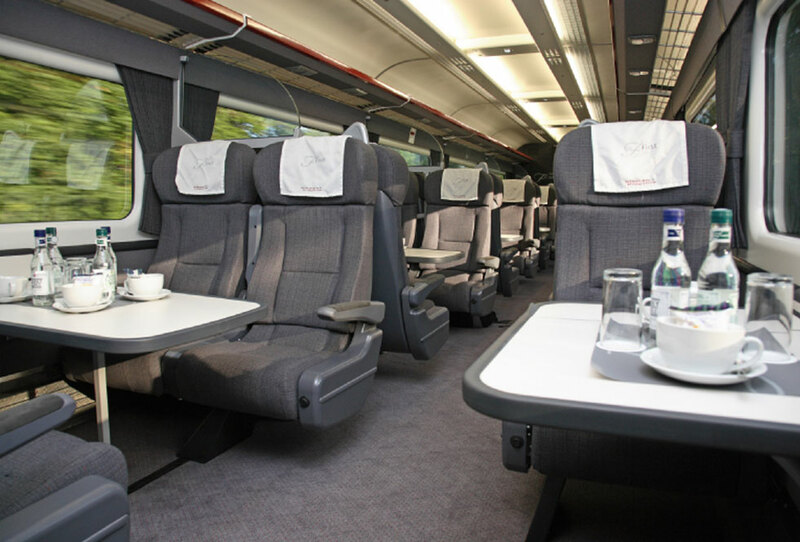 Creactive Design Transport draw on significant rail experience to make sure that passengers – and the company’s world-class clients – are all sitting comfortably. 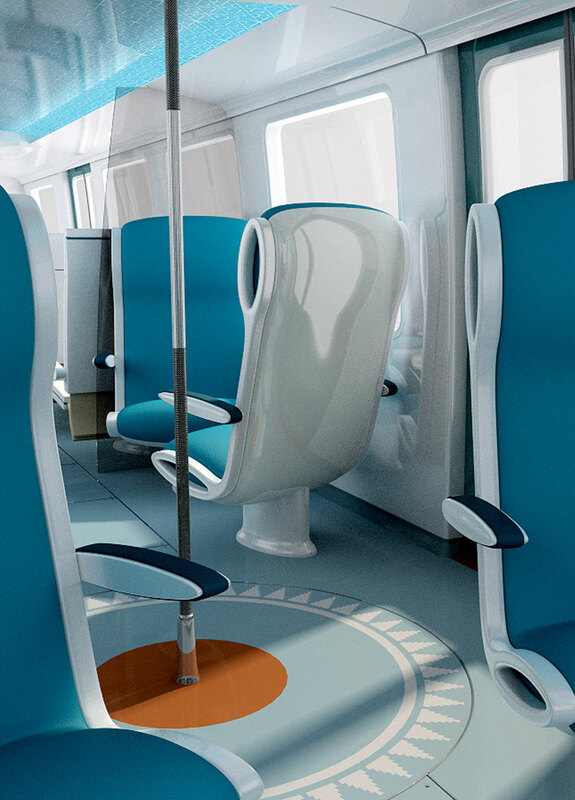 Creactive’s trains and transport solutions begin with the opinions of consumers, using research and focus groups to make sure its designs will meet the needs of users. 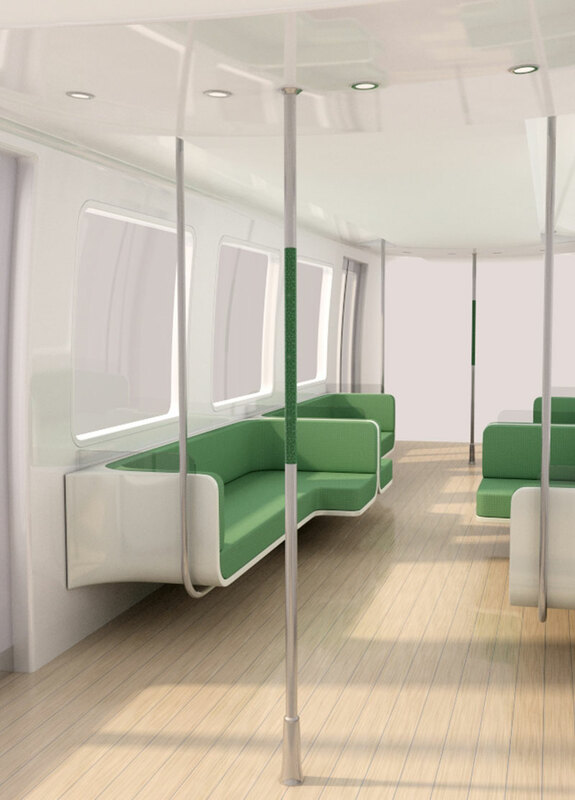 With an experienced eye on the small but crucial details such as seat design, grab rails, intuitive spaces and safe-stepping distances between doors, Creactive is proud of an approach that’s driven by its knowledge of customer needs to come up with enduring and attractive solutions.